The team sometimes performs in between periods at hockey games. 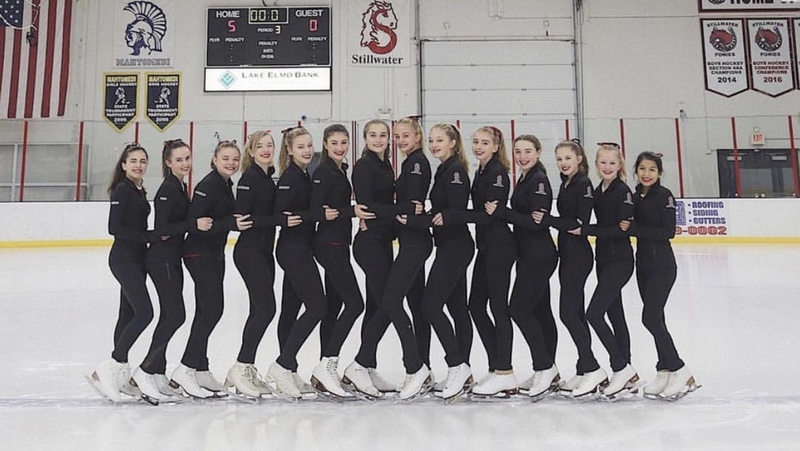 The skaters from left to right Berlim Mosssak, Grace Pugh, Sydney McNurlin, Stephanie Meiesterling, Julia Bennett, Grace Witt, Britta Hornback, Kendra Lundquist, Alecia Poppe, Sophia Weiss, Alison Bladder, Sophie Privette, Kyra Privette and Sophia Heidtke. 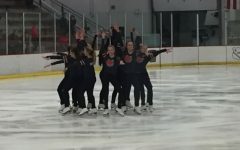 The Stillwater girls skating team has been getting more attention that has been building over the past years as people become more aware of it. 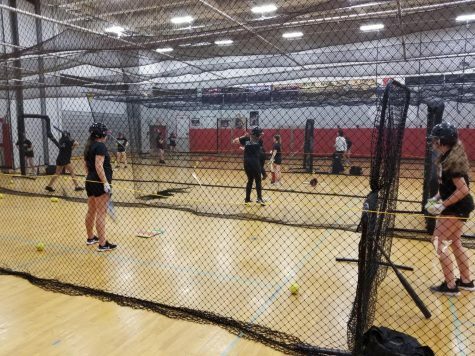 The team has girls ranging from seventh grade to twelfth grade. 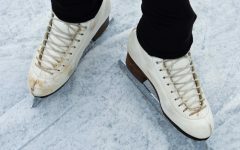 Most people do not actually know how hard figure skating can be. 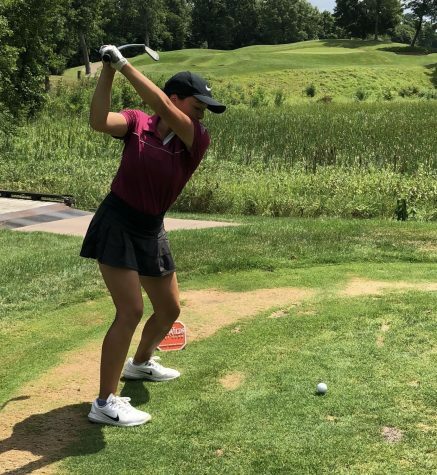 The girls need to do a lot more motion of movement, whether it is turning and jumping in a circle motion or while keeping their balance when they land back on the ice. When the girls are doing a team performance, they have to be in sync with each other which makes it even harder when you are doing it on skates. 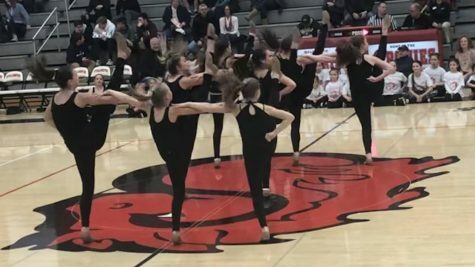 This is a trust team sport because they really have to trust their teammates to either catch them or to be on point with the dance. “We have to learn to trust each other so we can be able to flip each other in the air or have yourself flipped in the air with skates on. 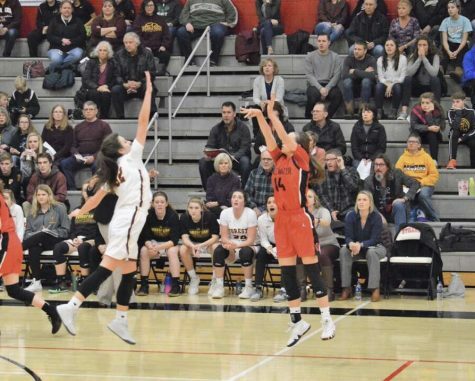 It is something that takes a lot of trust and team bonding to be able to do that,” junior and co-captain Sydney McNurlin said. On hockey game days, the team gets together and help get the ice and team ready. That is not the main reason they are there because during intermission they go out on the ice to put on a performance and to entertain the crowd. The fans really appreciate and enjoy what the girls do as as they cheer them on loud because they know how much time an effort it can take to do what they do. “It is super fun be able to perform in front of people, that is why skating at the hockey games is one of my favorite parts, it feels good when all our hard work pays off,” senior and co-captain Kendra Lundquist said. 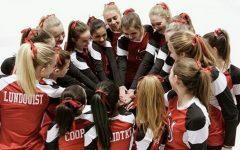 The team gets together a couple times a week to practice and learn new dances, kicks, flips and to help push each other to improve along with the coaches there. At the same time they are having fun and share even a couple laughs with each other. Not only is this a team sport, but it is also a individual sport. The skaters perform in solo performances too. 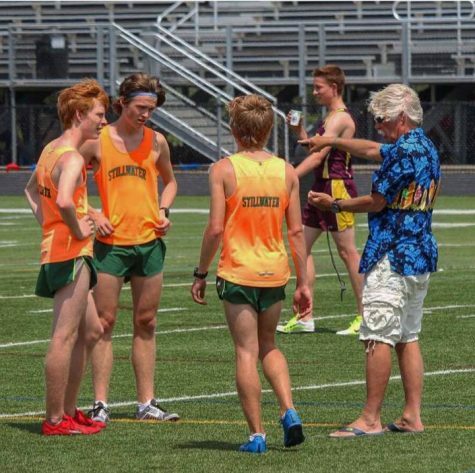 The coaches push the team to do more than just a performance, but to tell a story through their performance. 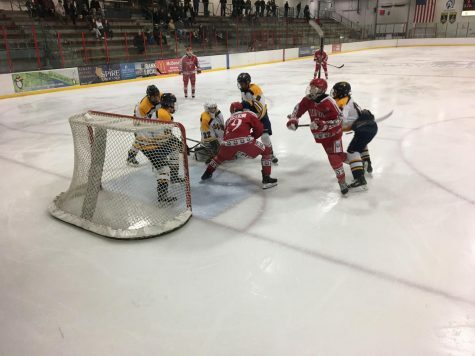 “Watching the skaters I work with attain their goals in their chosen sport is my favorite part, it is a very rewarding experience,” head coach Sarah Kiel said. Most girls on the team have been skating ever since they were little. They all love and enjoy the sport, most seeing figure skating for the first time from just watching the Olympics. This sport can be hard because they have to do all of their moves on a thin blade which makes it easy to mess up and fall. Another great thing is that when they join the team, they get to meet so many new people and make so many new friends. 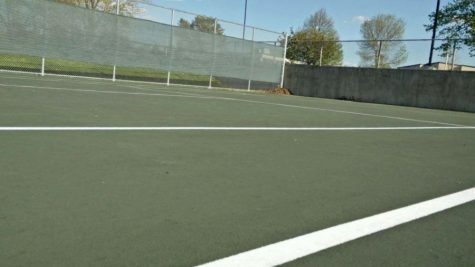 “It is also a new way to make new friends that love the sport as just as much as you do,” Lundquist said. Being a captain of the team is a big role. They want everyone to look up to that person in a good way, set an example on what a great leader looks like that the team can follow. The team and coaches see something out of that person that will help others succeed just as much as the team does. At the same time, they have to keep everyone in check and make sure nobody is left out. 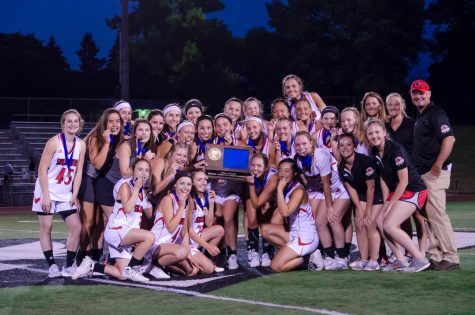 “Becoming a captain I wanted to keep all the girls included, keeping everyone as a team and everyone loving each other, that is one of my top priorities,” McNurlin said. 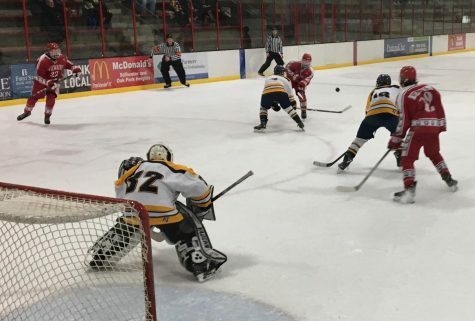 Fans can go catch the team perform at boys and girls hockey home games as well as they will be also performing at a local ice show at the end of April and they will show us just how much they appreciate and love the sport. “The choreography is pretty challenging and having to work hard to make it look good and ‘audience’ ready ultimately makes everyone a better skater,” Kiel said.